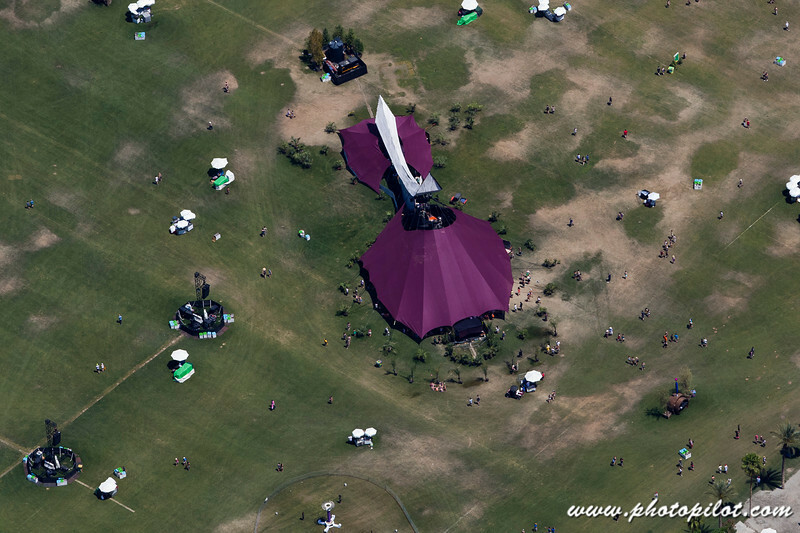 The Coachella Valley Music & Arts Festival took place last weekend out in Indio (just south of Palm Springs). There were over 75,000 people for the three day event with lots bands performing both outside & under tents. 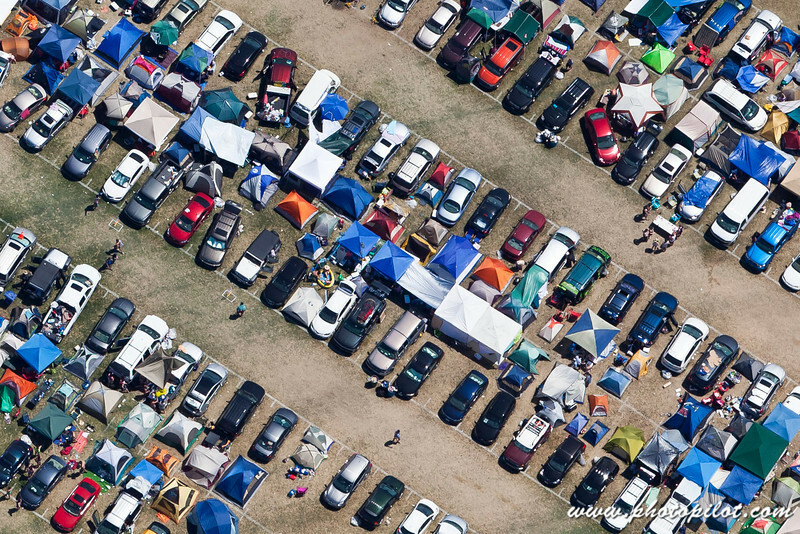 As you can see from this photograph that people have set up tents next to their cars. If you look closely at the first picture you can see two people sitting in a small inflatable pool! Great way to beat the heat.